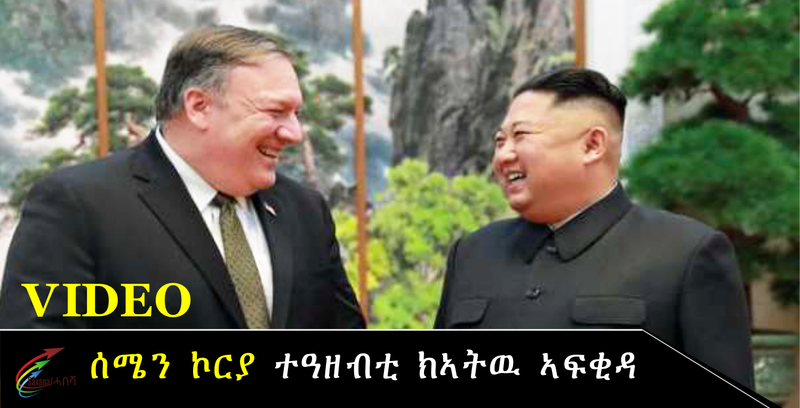 US Secretary of State Mike Pompeo said Monday that North Korean leader Kim Jong Un is ready to allow international inspectors into a key nuclear testing site, signaling a step forward in Pyongyang’s commitment to denuclearizing the Korean Peninsula. US Secretary of State Mike Pompeo dines with North Korea's Kim Jong Un after their meeting Sunday. US Secretary of State Mike Pompeo dines with North Korea’s Kim Jong Un after their meeting Sunday.